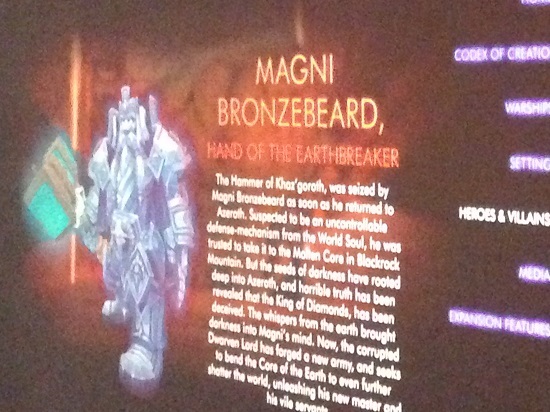 Rumor has gone that details of the next World of Warcraft expansion have been leaked. It's a pretty hefty amount of material to dismiss outright, so we'll give you the nitty gritty and you can decide for yourselves. Customizable skills through the Forge of Illumination? Of course, and as with all things rumor, take everything with a grain of salt. There are misspellings throughout the materialsso take it for what it's worth. Check out the full details here.